Time to catch up on another painting I recently cranked out. The thoughtfulness that went into this piece is what makes my art so special. The parents of the bride wanted to give their daughter and son-in-law something memorable for their first anniversary, and discovered me through one of my previous clients. I love when that happens! 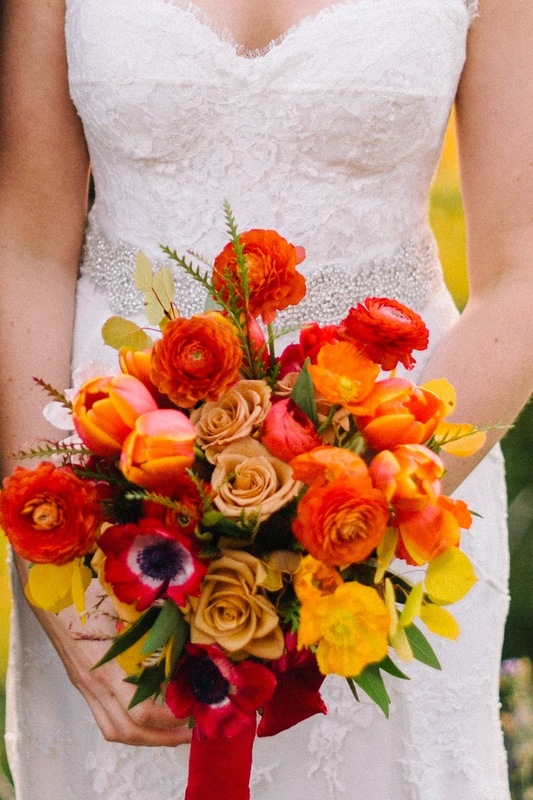 Having gotten married out in Aspen, the bouquet was not transportable to their home in D.C. In comes me to produce a one of a kind anniversary gift! Special thanks to Lauryl Lane for producing such a gorgeous bouquet and to James Christianson for supplying me with the photos to work from. 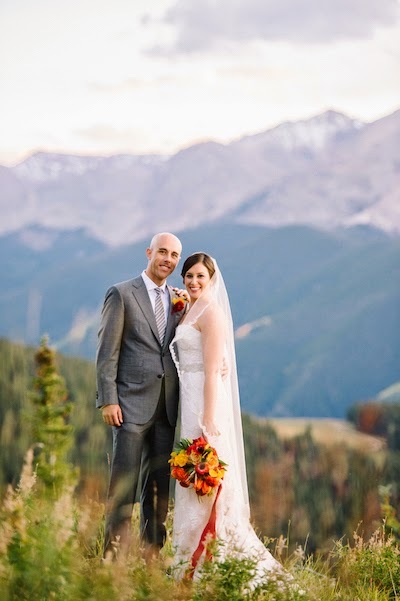 For more images from this beautiful wedding, check out the feature on Elizabeth Anne Designs! Christmas Surprise Painting! It’s Finished! Weekend work…. This Saturday was a beautiful day for a wedding, and I was so glad the weather cooperated because I had the pleasure of taking photographs of a Clara Williams Company co-worker’s bouquet. The bouquet was done by Alice’s Garden and featured 2 types of ivory roses. I’ll be putting together some compositions soon for our boss to choose from (she’s giving the painting to the bride as a gift!). Congratulations Katie and Ted! Hollie and Anthony’s painting is slowly filling in, but may go even slower this week. I have a mural that I am starting this week out in Lemont. Oddly enough, I am painting over a mural I did back in 2006 of the Chicago skyline. The new painting will be of a bamboo forest. I’ll be posting the progress of this project as well, so be sure to check back….lot’s going on!